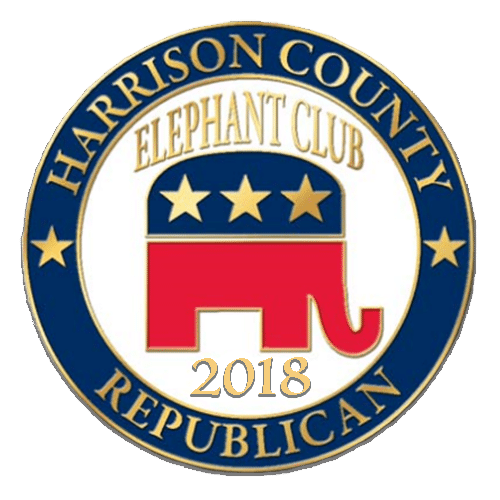 The Elephant Club is the Harrison County Republican Club’s base of financial support. Elephant Club membership is one of the most effective ways for an individual to make a difference in the activities of the Party. 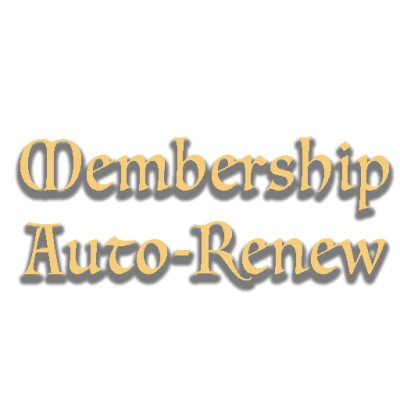 A one-year membership is a minimum of $100 per person. 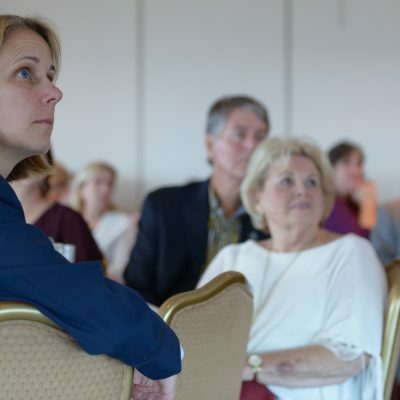 Elephant Club member benefits include an invitation to our year-end legislative briefing and any “after-hours” events featuring some of our key political leaders. You will also receive a custom “Elephant Club” lapel pin signifying your financial commitment to the organization.